The partnership between Korean Air and Delta Air Lines reached a new level following the introduction of a joint venture from the 1st of May, 2018. The newly formed merger provides passengers travel comfort and benefits. 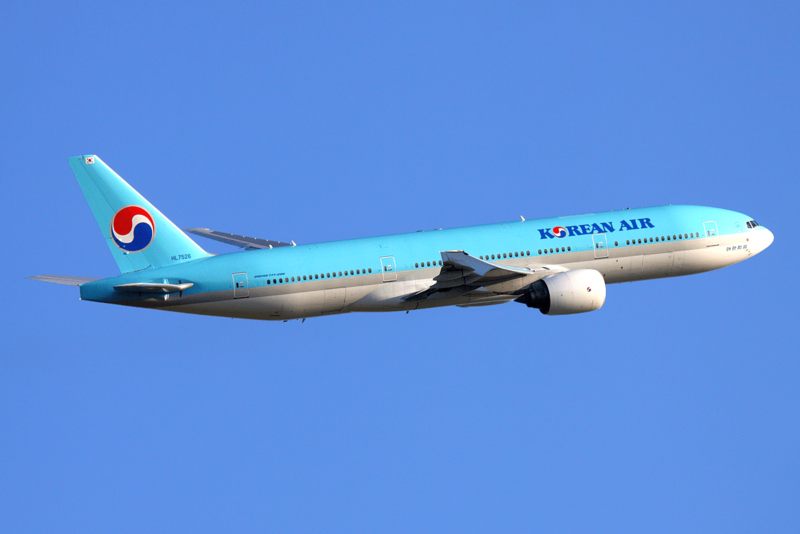 Korean Air’s code has been placed across 132 Delta-operated flight services from Seattle, Atlanta, Las Vegas, New York, San Francisco, Honolulu, Chicago, and Dallas. The newly placed codes are additions to the existent 164 Korean Air codeshare markets on Delta Air. These include flights from Delta Air Lines’ Atlanta, Los Angeles, and New York-JFK hubs. In June, 66 more markets are expected to be added to the codeshare agreements, including those from Detroit, Portland, Seattle, and Atlanta. Strengthening the relationship even further, Korean Air will place its code on five of Delta’s services from Japan to Atlanta, Detroit, Seattle, and Portland. Matteo Curcio, the Vice President for Asia Pacific at Delta Air Lines, shared that growing the codeshare into the U.S. takes the carrier one step closer to creating the top trans-Pacific partnership of passengers. A number of new passenger options have been introduced between the U.S. and Asia, providing more traveling alternatives and a better experience.